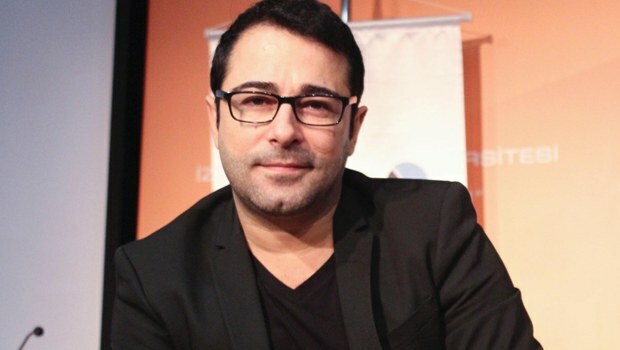 Turkish pop singer and columnist Atilla Taş has been detained over his alleged propaganda for the Gulen Movement, which the government accuses of heading the July 15 failed coup attempt, on his social media account. Detention warrants were issued for 35 names –most of them being journalists– including Taş, on Tuesday. Known for his critical stance against the government, Taş wrote columns for Meydan daily until it was shut down by a government decree issued under emergency rules following the coup attempt. Known for also highly satirical responses to AK Party supporters on Twitter, Taş published a book in which he compiled his witty tweets criticizing the government. He was also briefly detained for insulting Prime Minister Ahmet Davutoğlu on the social media platform in March, 2015. Police detained Taş in Bursa’s Gemlik district, early on Wednesday. Among others detained in the same investigation on Tuesday are journalists Nurullah Öztürk, Rasih Yılmaz, Murat Aksoy, Abdullah Alparslan Akkuş, Dinçer Gökçe, İskender Yunus Tiryaki, Levent Arap, Ömer Şahin and Ayhan Şimşek. The remaining 25 suspects are still wanted. Turkey has already detained 40,000 people and arrested 20,000 from all walks of life since the coup attempt. Some 82,000 people were either dismissed or suspended from their positions at state institutions.